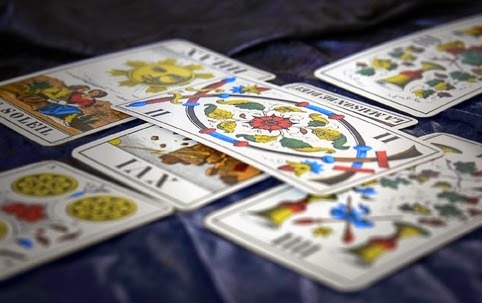 This eight-week course is dedicated in full to an in depth analysis and exploration of the 22 trumps of the major arcana – from the Fool to the Star to the World, and all in between. Each is covered in turn, with discussion on the multifaceted ways of understanding it, including Kabbalah, depth psychology and Western classical magical tradition. Students receive a large body of handouts, exclusive to those on the course. Diana Taylor is a knowledgeable and gifted teacher with 20 years experience in the subject. Class size is limited to 14 students, and those who successfully complete the course will receive a Treadwell’s certificate. Venue: Treadwell's Books, 33 Store Street, London WC1E 7BS .